We may not know much about the quiet outsider, but he or she is fairly easy to spot in teen TV and film. Most often it is the guy or girl that laid low throughout middle school and high school and managed to avoid any attention from his classmates. While the outsider is usually easy to classify, the journey each one takes is often different. It comes down to one big dilemma. Does it bother them to be a loner? Do they want to be liked? Or are they dreading the day someone acknowledges them? Outsiders have very few friends. They are usually isolated, quiet, and ignored by pretty much everyone. Regarding teen TV, my definition of the outsider/loner is someone who really isn’t a part of any crowd. Surely nerds or goths could be considered outsiders. They aren’t friends with the “popular” kids; however, they most often come as a pack of nerds or group of goth music lovers. They tend to form their own group to be on the inside of. The true loner goes to school, doesn’t talk to anyone, and then goes home. The loner isn’t even included in their school’s social hierarchy. Their invisibility superpower allows them to evade the system. 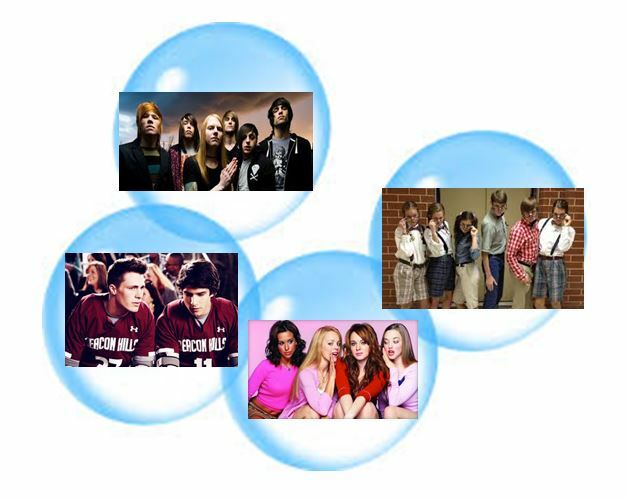 If high school cliques each had their own impenetrable bubble, the outsider would have his or her very own. Many outsiders didn’t choose their fate. Some loners always were, and probably always will be, loners. Others tried to fit in but were denied access to any other groups. Some just never found their place in high school, so they end up alone. A common pattern in teen TV is for a character to have a difficult family life. Alcoholic parents, a death in their family, broken marriages, or even money issues can all contribute to the loner becoming an introvert. There are a couple different subcategories of the outsider. The rebel type who genuinely does not care what anything thinks of him. The outsider that is usually creepier, more mysterious, and is no way associated with the in crowd. There is also the loner who secretly wishes they could be on the inside. Whether they dream of fitting in or not, teen TV loves to “make-over” the outsider. Contrary to what often happens in real life, a queen turns the pumpkin into a princess, the quietest girl is nominated for prom queen, or the wannabe loner marries the “it” girl. Whether or not the character does transform is what separates the permanent loners from the many temporary ones. 1. No character can compare to Dan Humphrey from Gossip Girl when it comes to desiring to fit in. *SPOILER ALERT The audience spends all six seasons trying to figure out who the mysterious Gossip Girl is, and it isn’t a girl at all. It’s Dan Humphrey and his desperate attempt to become popular in the Upper East Side. It’s his answer to finally being noticed by the epitome of popular, Serena Van Der Woodson. At the start of the series, Dan is truly an outsider. His nickname is “lonely boy.” The closest thing he has to friends are his dad and sister. He is a part of a middle class family, living among the richest of the rich. 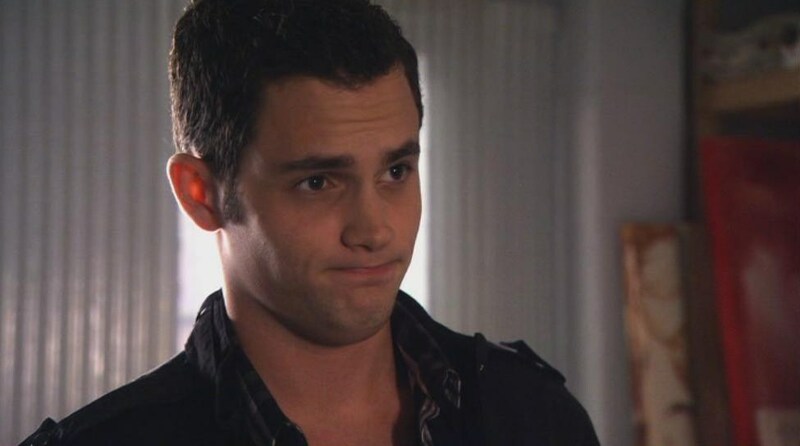 He remains virtually invisible for a small portion of the show; however, he decides he no longer wants to be a loner, and so begins Dan Humphrey’s journey into the cool crowd. Dan takes matters into his own hands and finally starts getting noticed. Once he befriended the in-crowd, there was no turning back. Dan loses his outsider label and becomes the popular kid he used to dream of. 2. 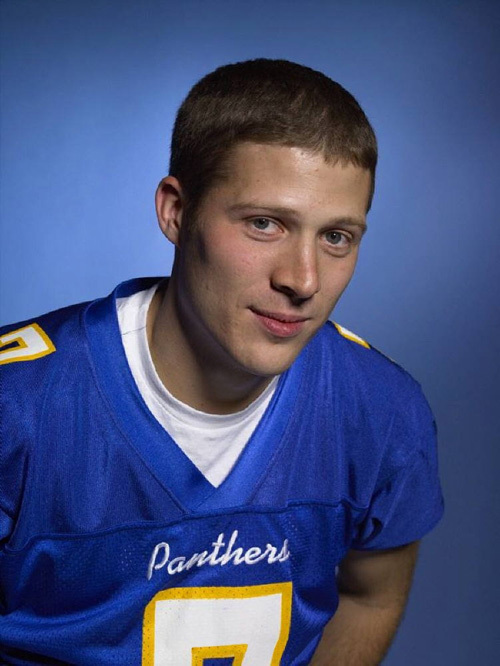 Matt Saracen from Friday Night Lights is another example of a character who starts out as an outsider but transforms into a part of the popular crowd. He was the former backup quarterback of the Dillon High School Panthers before being thrust into the spotlight after the star quarterback suffered a career-ending injury. Even after being recognized by the whole school for his miraculous throw to win his first real football game, Matt remains “socially awkward and looks uncomfortable with the attention he receives.” Matt is something of an “anti-jock” who listens to Bob Dylan and draws pictures and generally out of place with his teammates. He possesses a common trait of the outsider: strained relationships with his family. Matt lives alone with his grandmother because both of his parents are not really a part of his life. His only friend is a “nerd” that is equally invisible. At the beginning of the show, Matt is presented as a shy introvert. When fate intervened, he is quickly thrust into the in crowd, and eventually loses his loner status. 3. Laney Boggs is the standard for the artsy-outsider hybrid. Her rise to fame is a plot point viewers will probably be familiar with. In She’s All That, Laney is a dorky nobody with few friends and a seemingly boring life. She is reluctant to put herself out there and hides from her classmates behind her dorky glasses and paint stained overalls. Laney spends her time participating in odd theatre performances and staying home with her dad and brother. She is not at all interested in the cool kids, and definitely not expecting to become one. Zack Siler, a popular jock, makes a bet that he can transform her into the Prom Queen, an award no outsider would stand a chance winning. Laney pays little attention to Zack, much like everyone at school does to her all the time. However, after enough persuasion, Laney allows Zack to make her over and her new image gets her nominated for prom queen. Outsider Laney Boggs, like many other characters in teen TV, is changed from unrecognized loner to a girl that is a part of the it crowd. Honestly, I’m just glad Zack made her change out of those overalls.